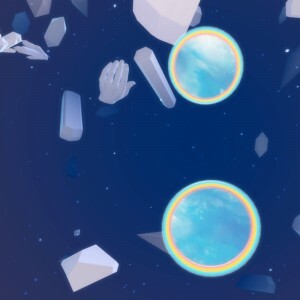 ooooo is a virtual reality ascension through interdimensional spaces. Meant to be a dream-like journey, ooooo is designed to be experienced in a lying position. The game will show you new worlds each time you decide to travel. Grab your VR Headset, get comfortable on your couch or bed and get to know ooooo.